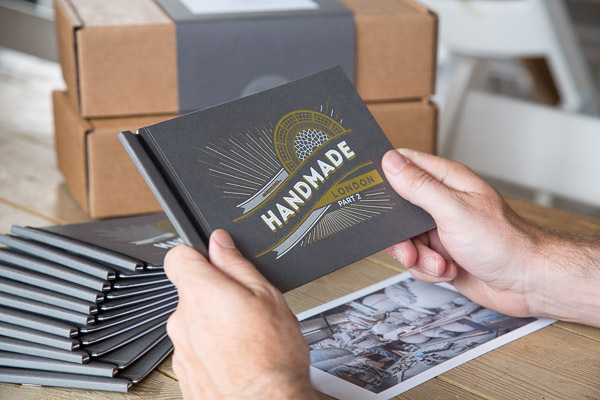 JULIAN LOVE: Handmade London Part 2 out in the wild! 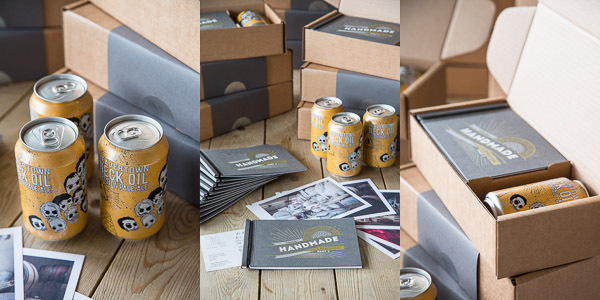 Handmade London Part 2 out in the wild! 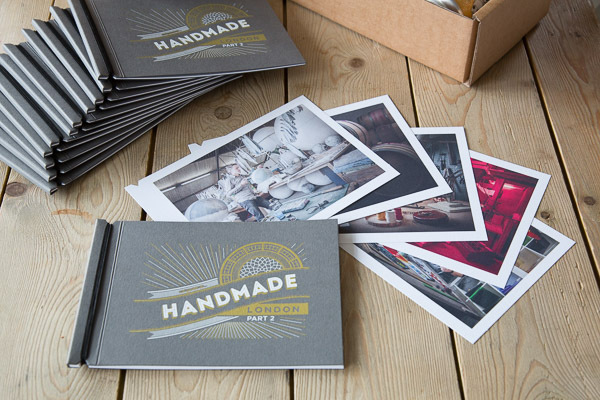 So the second instalment of my Handmade London series is now out and in the hands of 100 lucky people in the photo industry. The first book was a big hit, and I'm hoping the second one will be too. With this one I'm doing something slightly different. You receive the cover and first three pages, then another page every week or two and you build the book yourself. Should be fun! 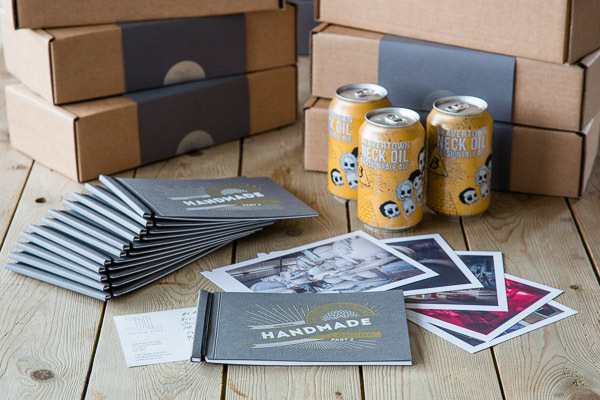 The cover was screen printed by head printer Sam at Print Club London (see the post below this one) and the book came supplied with a can of Neck Oil IPA brewed by Jenn Merrick at Beavertown Brewery who was also the subject of the first photo.